I'm looking to buy a very math-heavy textbook (LeSage's Spatial Econometrics). The Kindle version is about $20 cheaper. Normally, I would be happy with the Kindle version, but I'm nervous about how the formulae will show up in e-type. I know that the text of the book is written in LaTeX, but I don't know about math conversion to e-type Alas, the Kindle preview is not available. What is the mechanism that Amazon (or other ebook dealers) use to convert LaTeX formulae to electronic type? 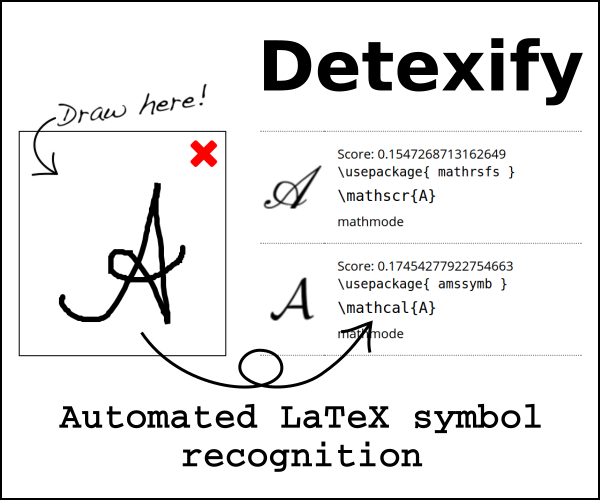 Does anyone know of a good Kindle preview for a LaTeX math document? suggests that it is PDF not AZW or MOBI. And a good preview of math documents... Not on any 6" display. Well, I use it sometimes, but it really painfull. Not the answer you're looking for? Browse other questions tagged math-mode ebook kindle or ask your own question. What math font is a good complement for Charter font?